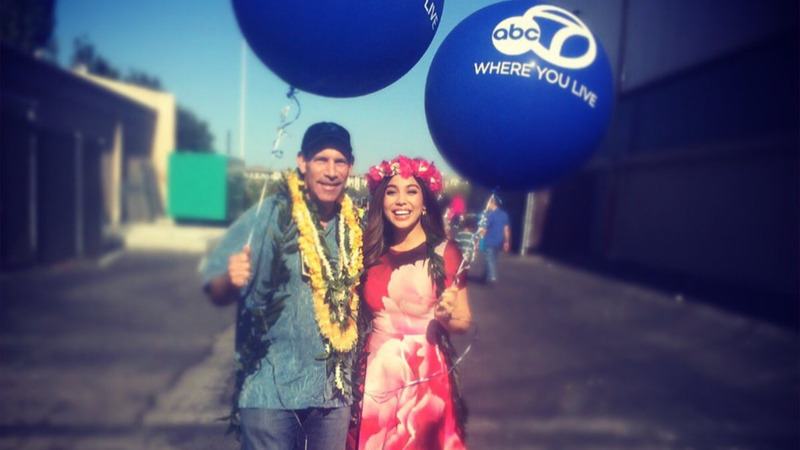 SAN MATEO, Calif. (KGO) -- ABC7 Sports Director Larry Beil and Morning Anchor Natasha Zouves greeted fans on Saturday at the Aloha Festival at the San Mateo County Event Center. The festival is organized by the Pacific Islanders' Cultural Association, or PICA. The non-profit is comprised of volunteers working to expanding awareness of the cultures and traditions of all Pacific Islanders, mainly through its annual Aloha Festival. The ABC7 booth featured arts and crafts, island cuisine, lots of Hawaiian music, and hula dancing that made for a relaxing day in San Mateo.